So I’ve been busy not posting since I’m redesigning my photography website. I want my site to be set up with room to grow. 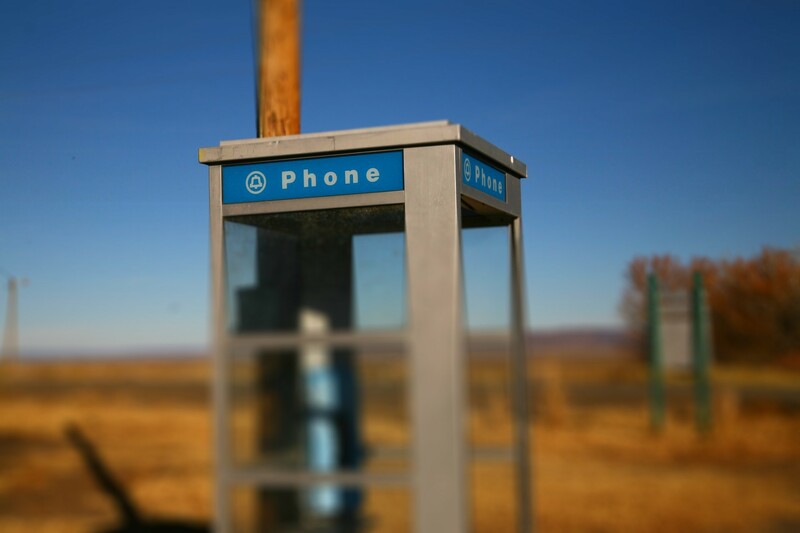 I wanted a “smart phone”, not just a phone booth of a site. Here are my thoughts on the topic. 1. fast upload to viewers computer – don’t forget the 14.4kb set-ups out there! 2. clean, simple design with a reasonable number of places to click – little distractions are another possibility that someone will loose their interest in your site. keep the audience firmly planted at your site. These 5 guiding principles are the cornerstone for my design. I’ll let you decide how it turned out for yourself when I publish the site! See local Oakland photography Maurice Ramirez’s site. He’s got a slick eye and presents as well as anyone. I really like the Strobist blog for current posts, but man, does that mother get busied with information and too many distraction. This was something I was hoping to not duplicate (other than the amazing technical information). I know this is a “blog” and not a portfolio – but I think the key principles should apply – e.g. how long will it take you to find David’s contact? More than 2-3 clicks and you might get distracted! I decided to set up my site with Wix.com, which had some nice templates and lots of room to grow. I must admit that the online interface is decent at best, very buggy often. I’m still working out some of those issues and hoping to finalize the site soon. Oh yeah, I also did a little logo for the business – It was fun! Can’t wait to see the new site. I know it’ll be great!